The Yale closed shackle padlock 51mm steel has a chrome plated steel body and a double ball locking boron shackle for additional security. It is weatherproof and has a re-keyable cylinder that come with 3 keys. 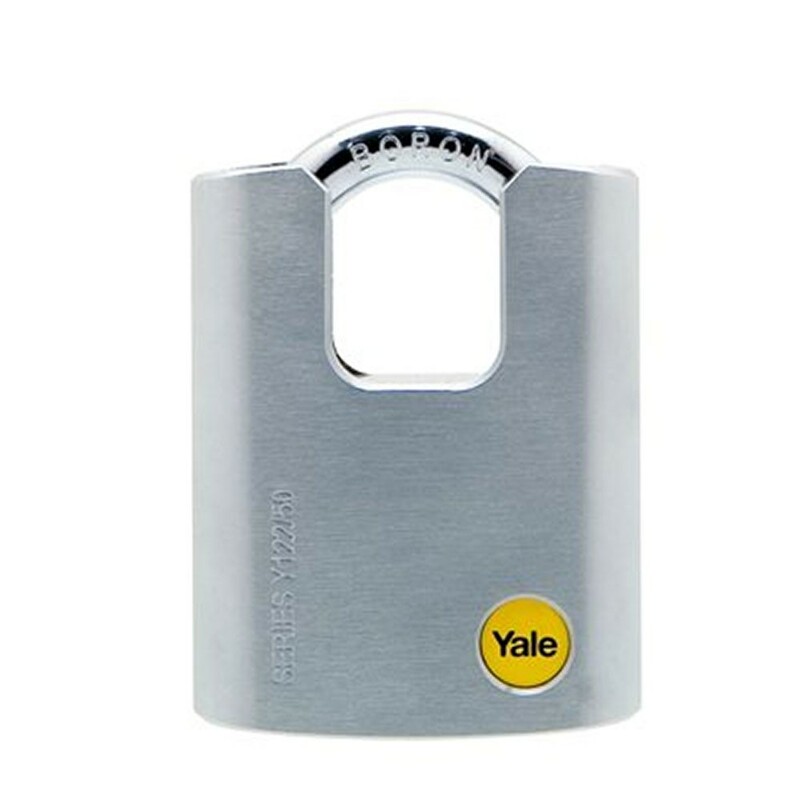 The Yale closed shackle padlock 51mm steel is CEN Grade 3 rated and is suitable for garages, sheds, outdoor storage, cellar doors, gates and boats.